HackerOne is the #1 hacker-powered security platform, helping organizations receive and resolve critical vulnerabilities before they can be exploited. More Fortune 500 and Forbes Global 1000 companies trust HackerOne than any other hacker-powered security partner. Organizations, including the U.S. Department of Defense, U.S. General Service Administration, General Motors, Google, Twitter, GitHub, Nintendo, Lufthansa, Panasonic Avionics, Qualcomm, Starbucks, Dropbox, Intel and the CERT Coordination Center trust HackerOne to find critical software vulnerabilities. HackerOne customers have resolved over 66,000 vulnerabilities and awarded over $26M in bug bounties. 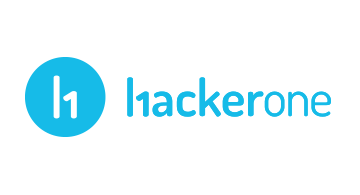 HackerOne is headquartered in San Francisco with offices in London and the Netherlands.